Summer is right around the corner. School is out and parents will enroll their children in summer camps. Parents should know what to do in the event that their children has been exposed to bites. The CDC recently reported a three-fold increase in illnesses caused by insect bites.The CDC recently issued a report that between 2004 and 2016, illness and disease caused by tick, mosquito and flea bites has tripled in the U.S. There are many reasons for the increase, but in general we’re seeing a greater number of these pests - particularly ticks and mosquitoes -- and they are moving into new areas. Thus, the increased risk for infection. • If they’re going to be in an area where ticks could be prevalent -- woods, tall grasses and farm fields for instance - they should wear long sleeves, long pants and socks. Permethrin-treated clothing and tents for camping provide added protection. • Insect repellents with DEET work well. Spraying around the ankles and lower legs is key. • Ticks are on the ground, so they’ll get on you around the ankles and then climb up the body before attaching. If a tick is attached to a family member use tweezers and pull it out from the head vs. the swollen belly. Pull straight out - don’t twist it. Using nail polish, petroleum jelly or heat will not help you remove the tick. Hickman suggests washing the site of the tick bite after removal. Fortunately, cases of Lyme disease here in Florida are not as prevalent as other areas of the country like the Northeast. But they are on the rise and it’s something most people here are less familiar with seeing. Mosquitoes can transmit a variety of diseases without being infected themselves. 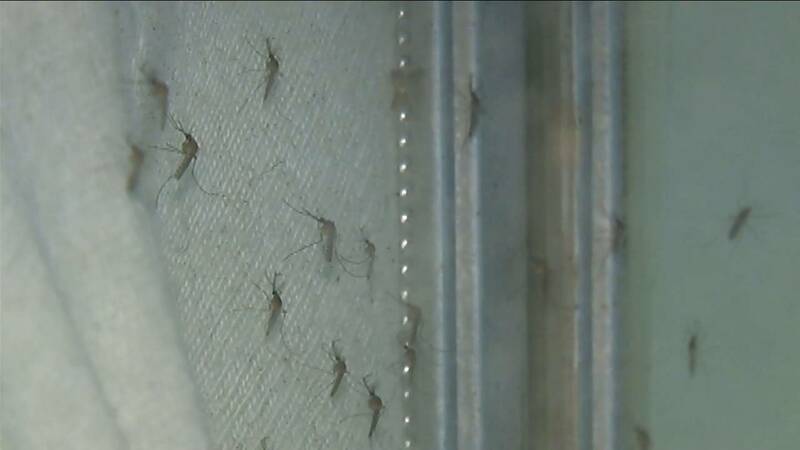 Here in in Florida West Nile Virus is the primary concern. But Zika virus is also an issue for those traveling to the Caribbean, South America or Central America. Prevention recommendations are similar to ticks: long sleeved shirts and pants for fields or wooded areas and use of insect repellent. Mosquitoes are most prevalent at dusk and that standing water serves as a breeding ground. Homeowners should eliminate any stagnant water in your yard where mosquitoes can lay eggs. Flea bites are far less common with humans and a bigger risk to your dogs and cats. But they can transmit diseases like typhus, plague and cat scratch fever. When a bee stings, gently scrape the area with a credit card edge to remove the stinger (using tweezers may release more venom). Clean the skin with rubbing alcohol, apply ice and take ibuprofen as directed. Start by taking some time to review and understand the camp’s health care policies. This information should be readily available on the camp’s website or in your camper’s registration materials. 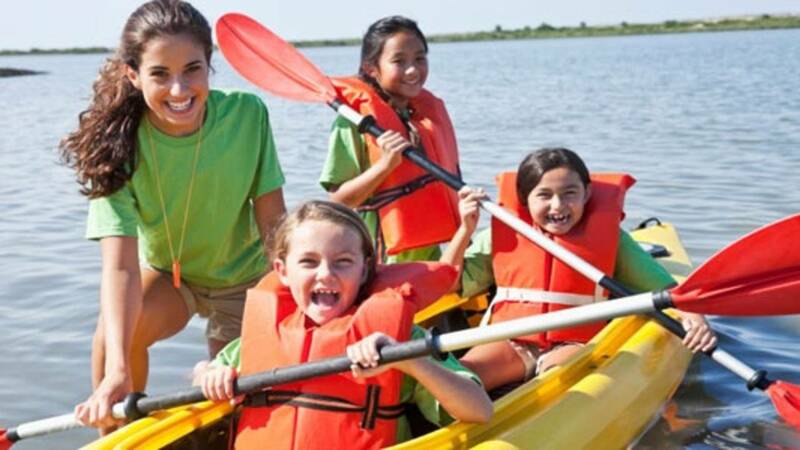 When preparing children for summer camps remember to pack smartly so they will have a safe and healthy experience.